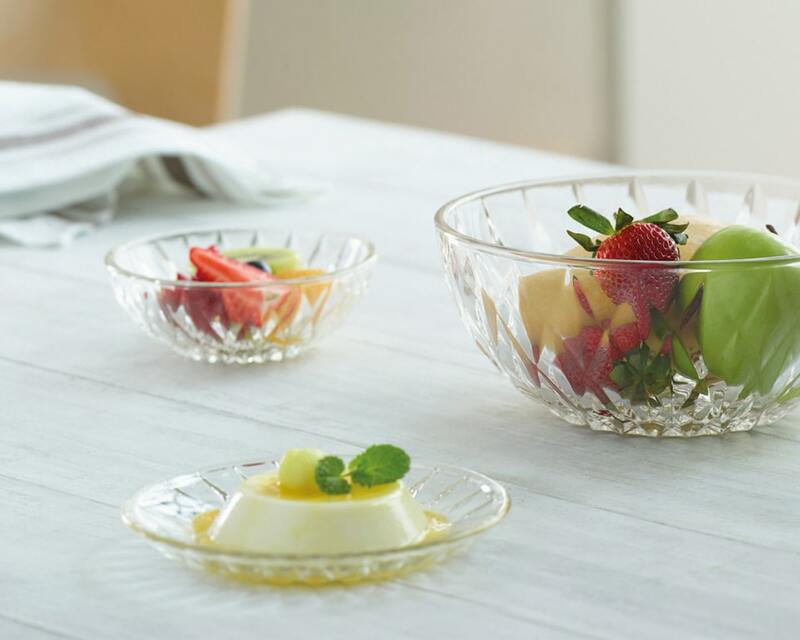 You can enjoy every pleasurable moment at your cozy home, inspiring office, sparkling party or romantic dinner with Ocean® glassware. With a variety for selection, Ocean® brings you to experience the moments in your life to boost your pleasure of a day through the aesthetic design, creativity, and value creation. Enjoy every moment of your life with Ocean®. There are plenty of reasons to drink water. In fact, there are the tremendous health benefits in drinking more water such as boosted energy, weight loss, better skin, stress relief, and regular digestion. 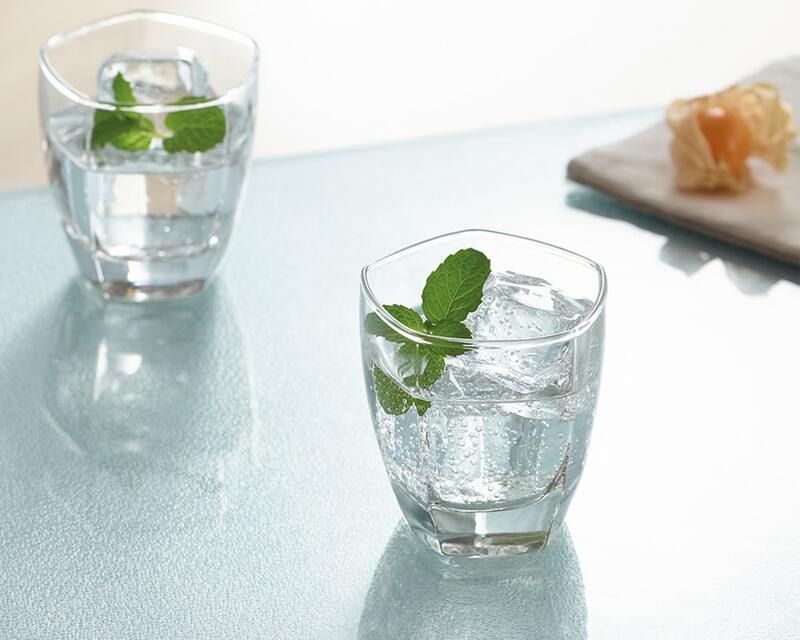 Our beautiful water glasses are for your everyday use with elegantly minimal designs and available in different sizes. They are multipurpose, durable yet lightweight, perfectly for any occasion. 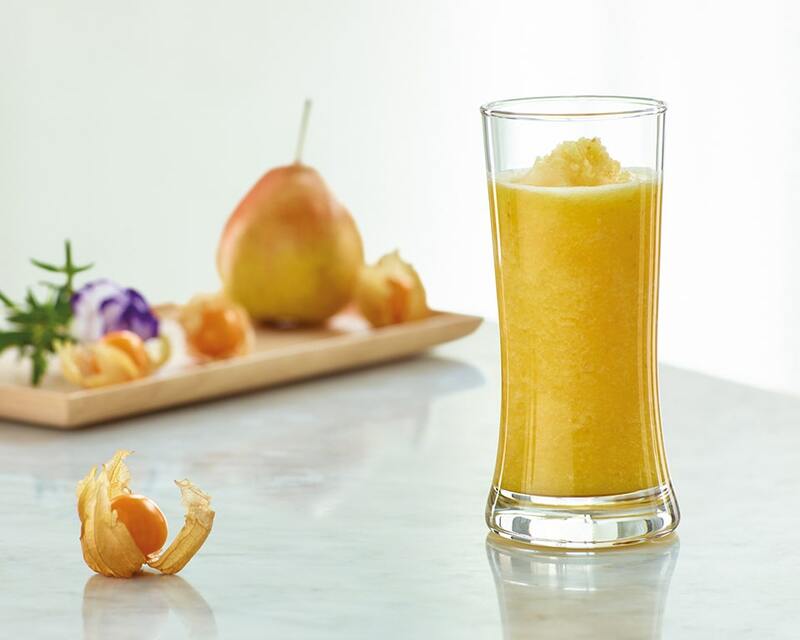 Nothing says summer more than your favorite refreshing drinks. Iced coffee, smoothies, frappes, or lemonade is easy to make at your home. We offer the wide selection of iced beverage glasses, available in a variety of designs and sizes. Our iced beverage glasses look great and are brilliantly durable, so you can enjoy using them every day, whenever you need some refreshment. Whisky is an ideal drink for “exploration”. There is no one right way to drink all whiskeys — instead, enjoying this beverage is a personal journey that could easily change from week to week, day to day, and drink to drink. The most common of a whisky glass is a rock glass or an old fashioned glass mainly for filling with ice and a whisky of your choices. Its plain design lets whisky drinks speak for themselves. 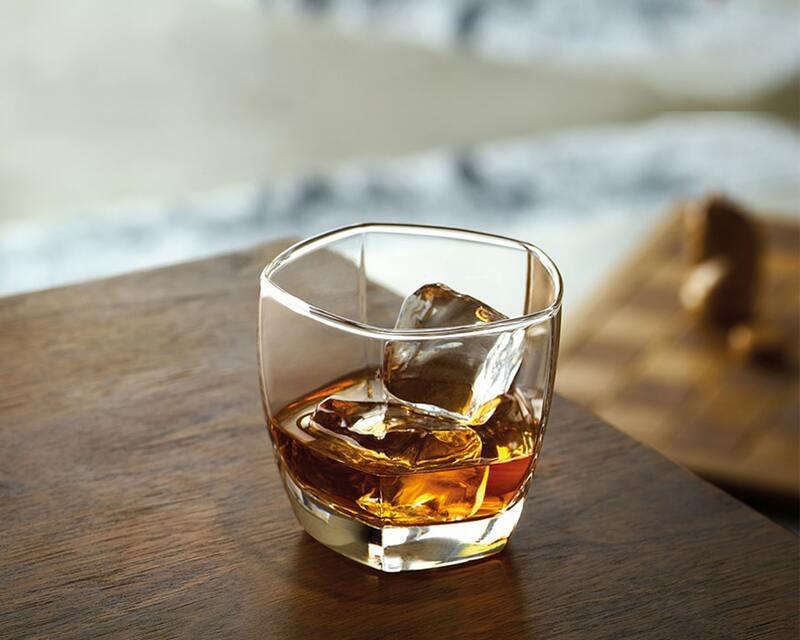 Our must have whisky glass for any whisky fan is open to the entire spectrum of the spirit’s enjoyment. When it comes to beer, not all glassware is created equal. You may pour your favorite ale into whatever container you have lying around and successfully deliver beer to your mouth. 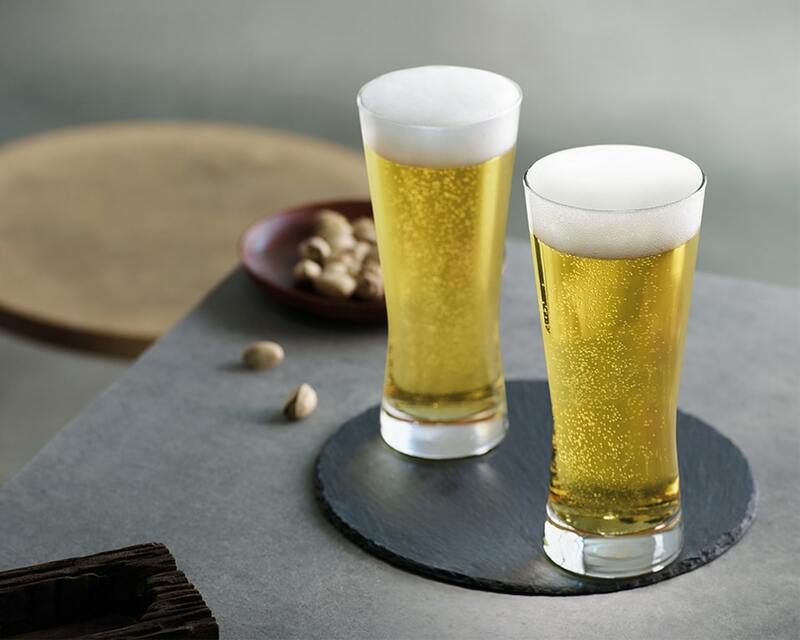 Our different shapes and styles of beer glassware are designed to make more pronounced or otherwise enhance the aromatic compounds inherent to different kinds of beer. As we all know, smell has a huge impact on how we perceive flavor. Thus, the right beer glass can take your beer-drinking experience to new heights. Drinking good wine with good food in good company is one of life's most. Wine makes every meal an occasion, every table more elegant, every day more civilized. 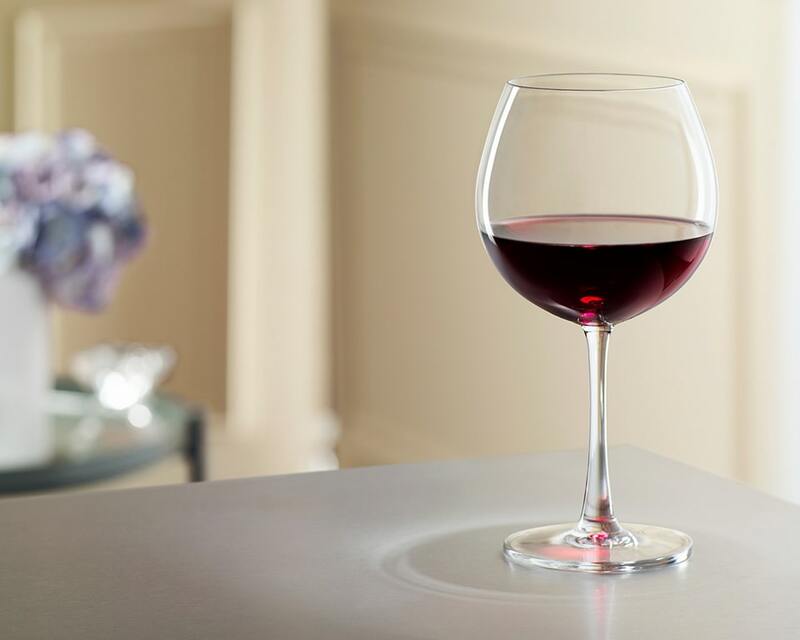 Selecting the right wine glass can be as challenging as choosing what goes in it. Whether sweet or dry, white or red, robust or light, wine requires very specific serving procedures in order to reach its full flavor potential. Ocean wine glasses are the ideal for any home and the most versatile, affordable, durable, and practical wine glass selection. Take a moment to enjoy a relaxing cup of tea or coffee, perfectly with your delicious cake and compliment your coffee or tea with a selection from our superb coffee and tea cups and mugs. 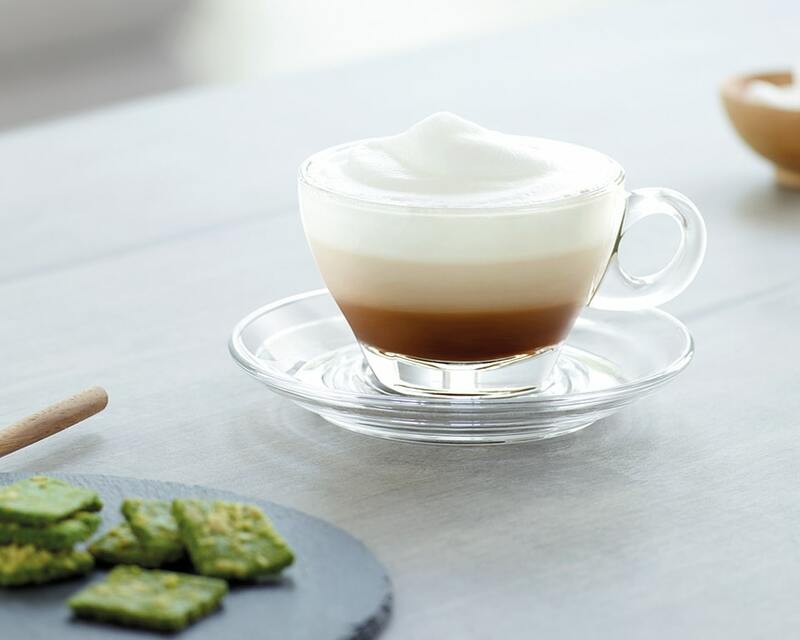 Whether you are looking for elegant espresso demitasse cups or latte cups to hold your beverage, we have got you covered. 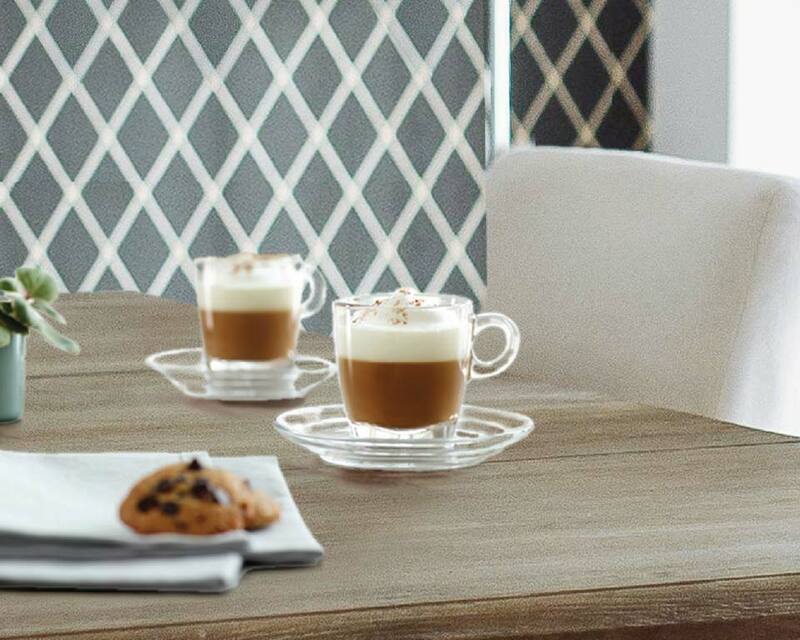 We select only the highest-quality cups and mugs to ensure durability and elegance in any dining setting and for you to enjoy your coffee and tea in style. Create an artful presentation for your fresh and healthy fruits and salad that can be on your dinner table with plates and bowls from Ocean. Effortlessly elegant, our plates and bowls add a touch of style to your everyday meals. Too often dry food comes in paper or plastic bags that is not at all convenient for your storing. This is where food storage containers can come in clutch. They help organize the cupboards, save space, keep food fresh, and prevent food from spilling everywhere. 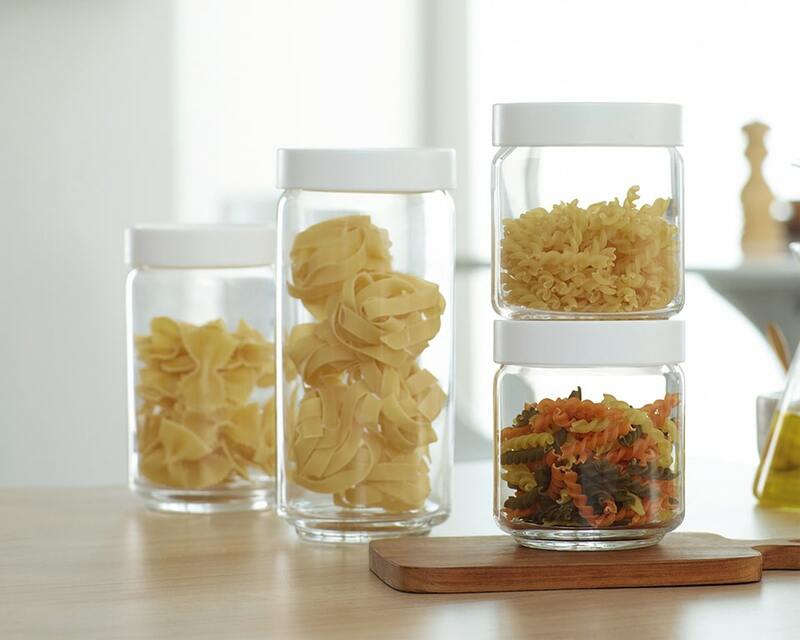 Our glass storage is strong and durable and comes with different sizes and styles.